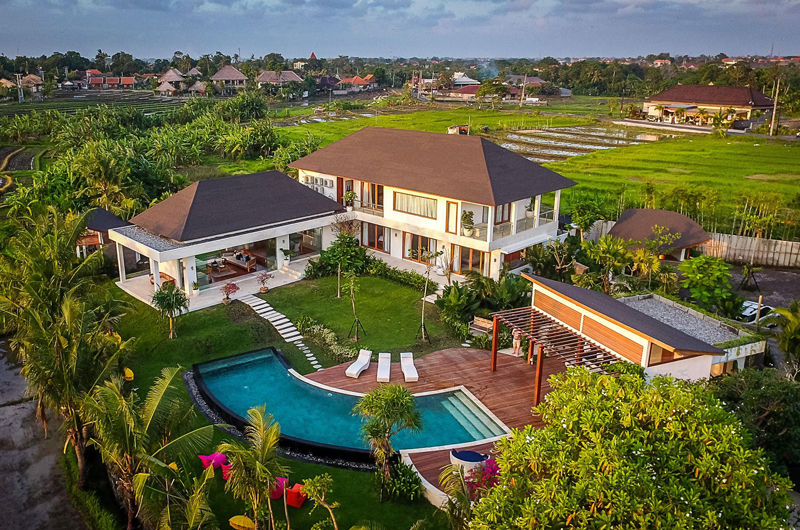 These days it’s hard to find a villa that looks over the emerald green rice paddies. 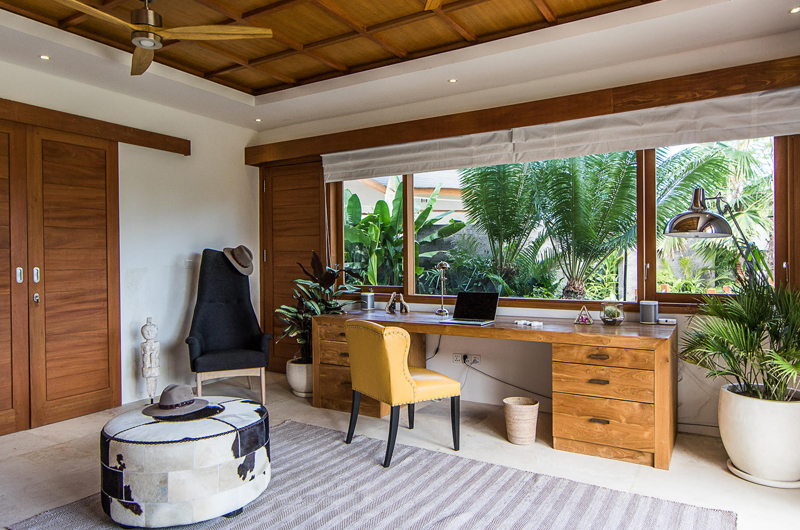 But Villa Breeze does just this. 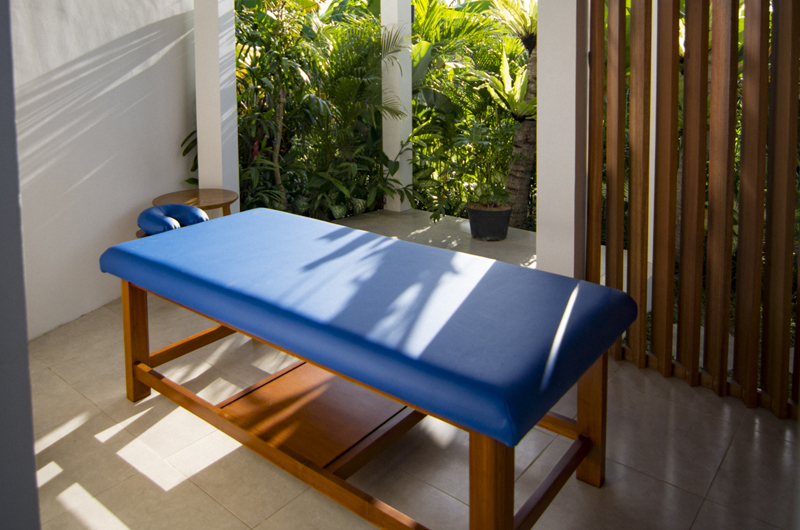 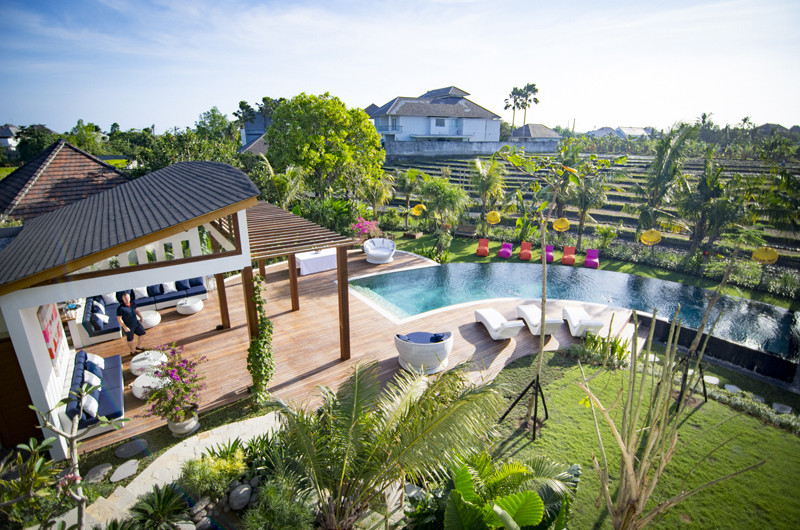 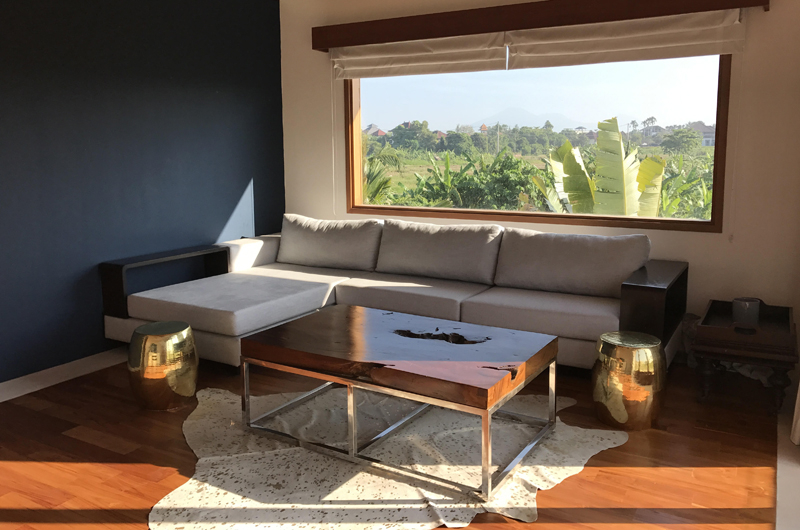 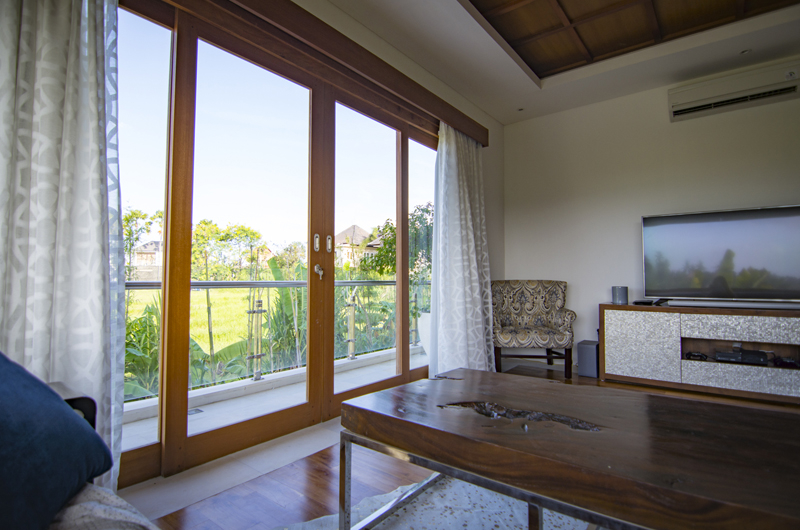 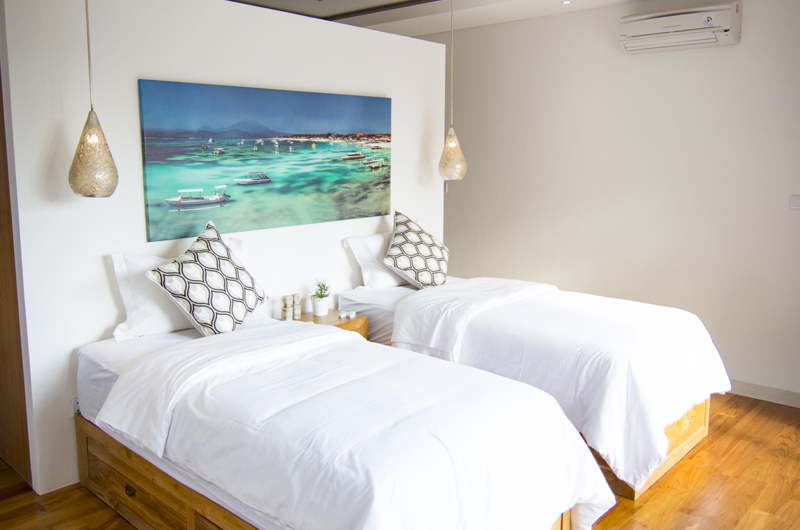 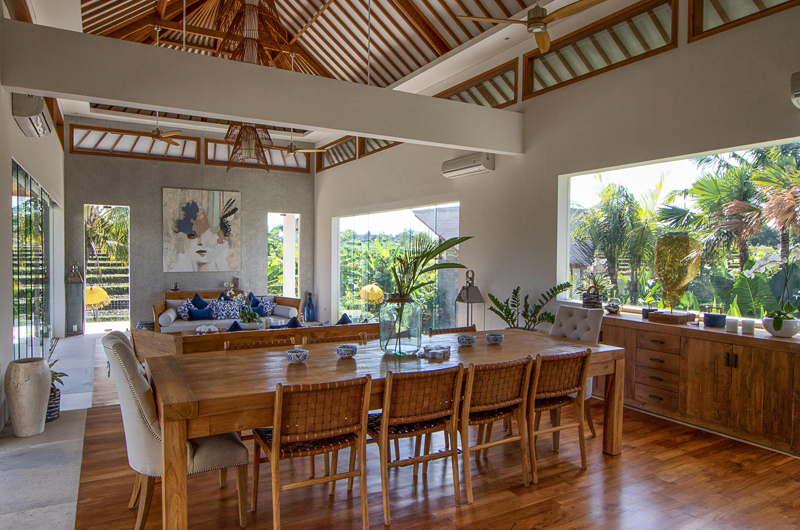 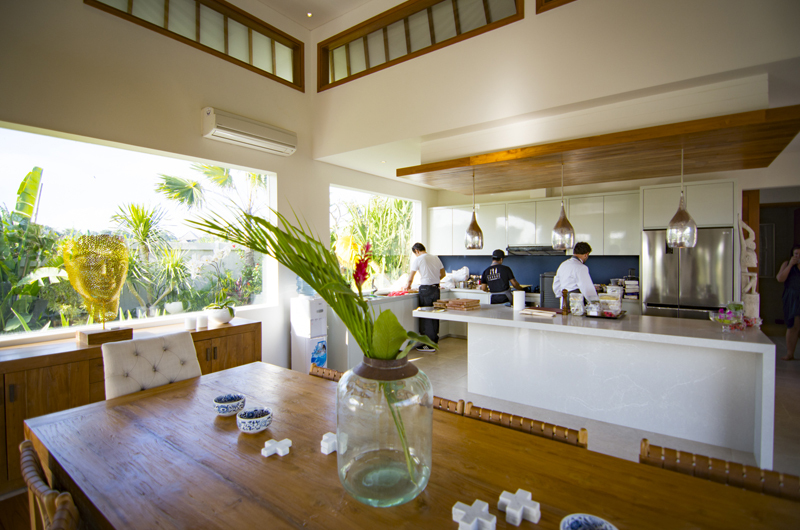 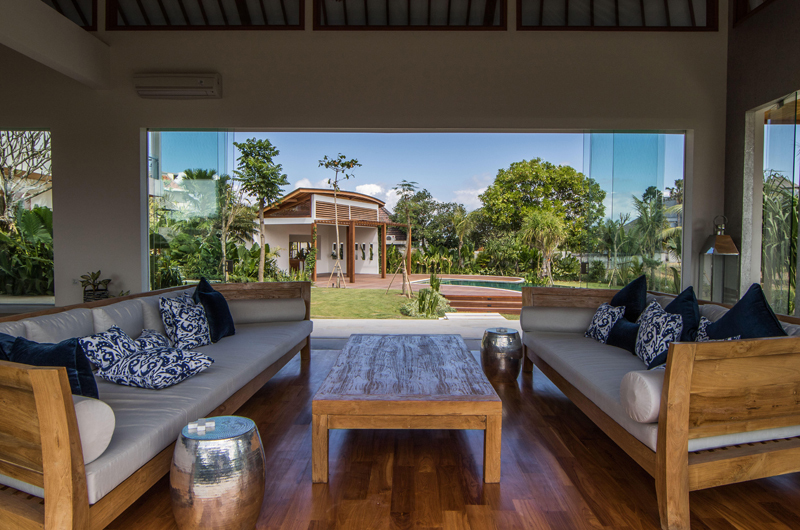 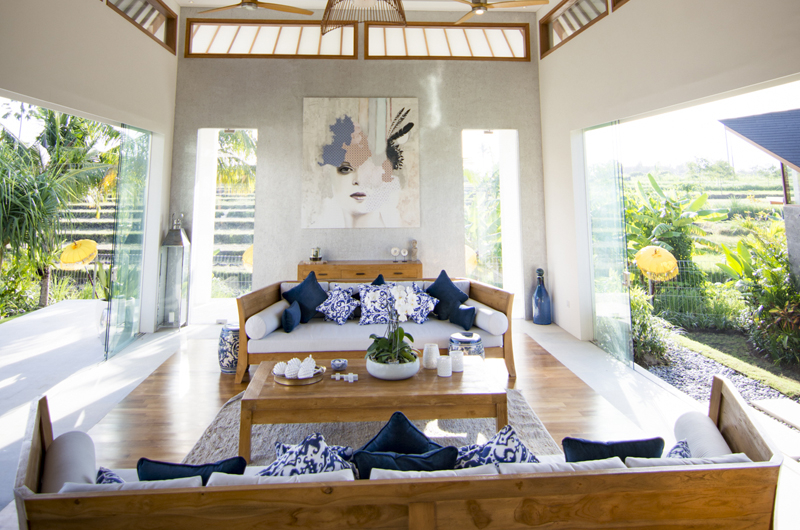 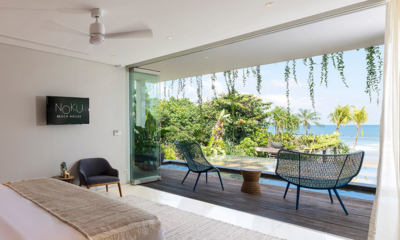 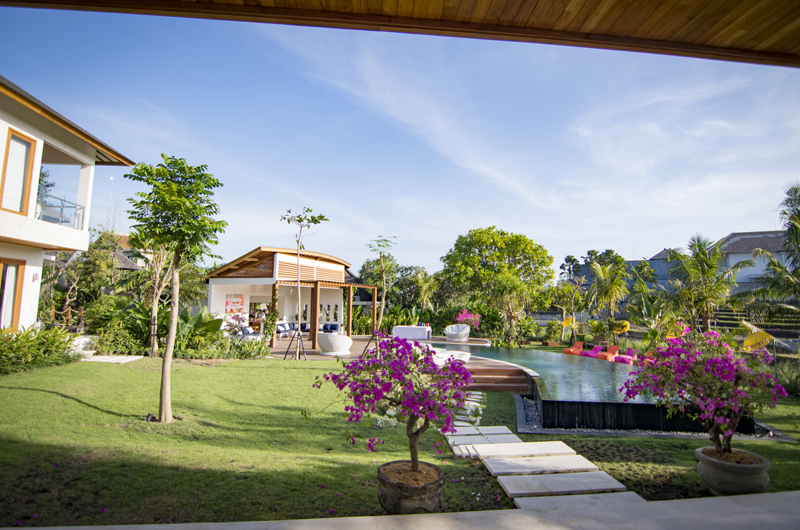 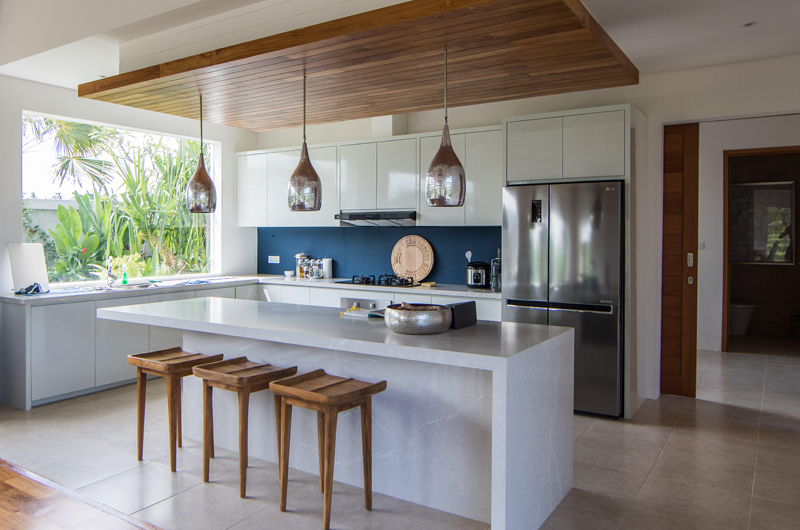 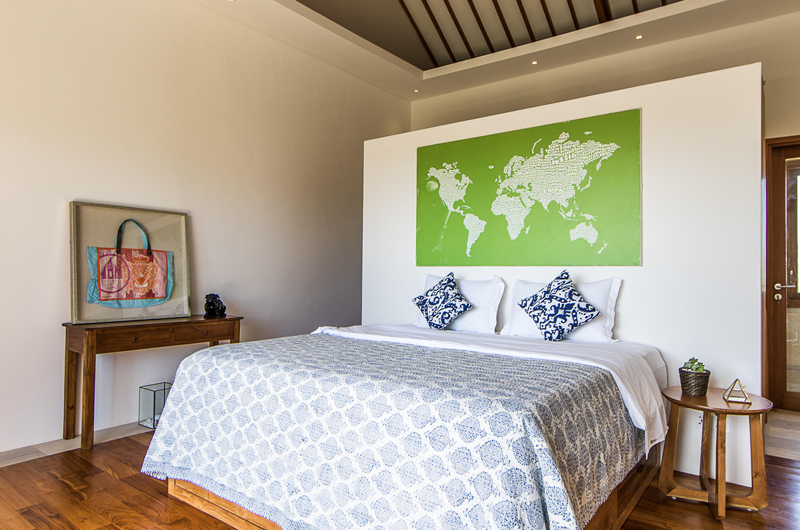 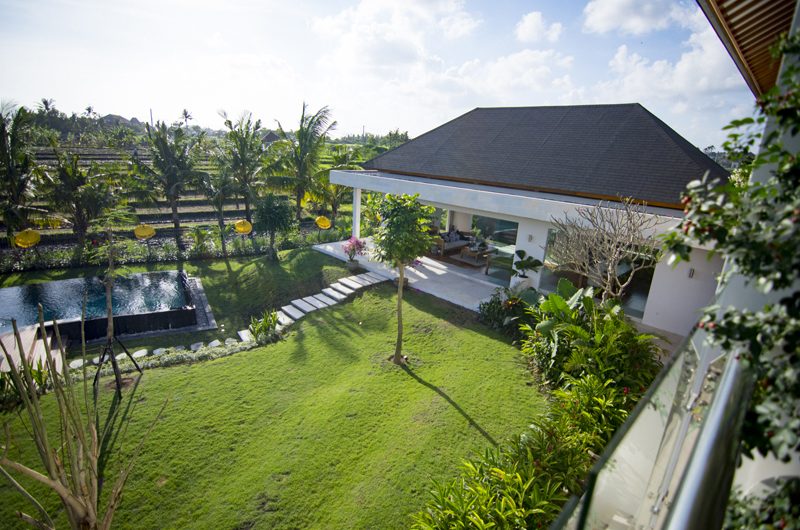 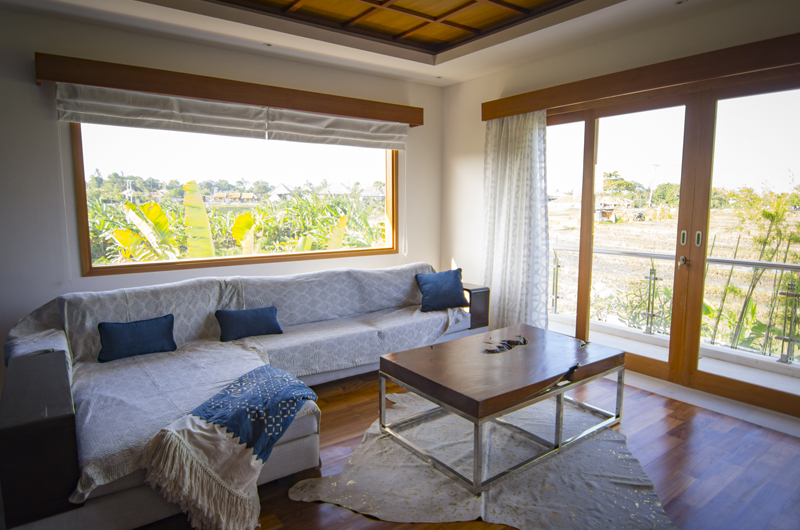 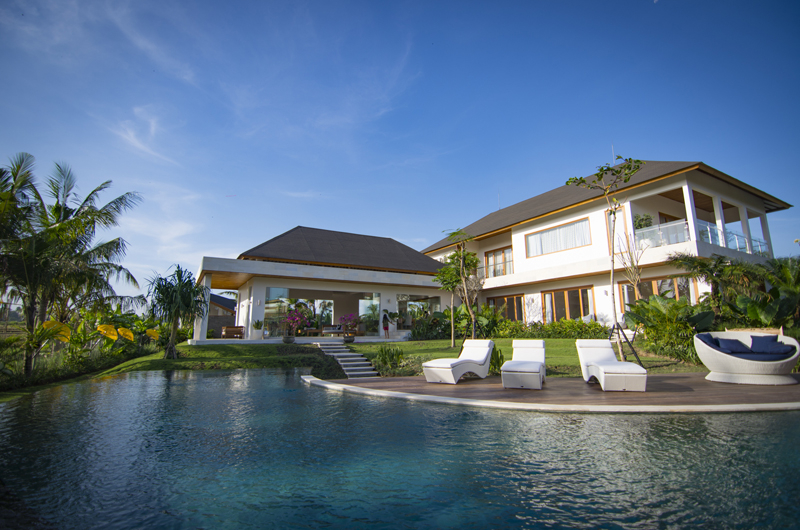 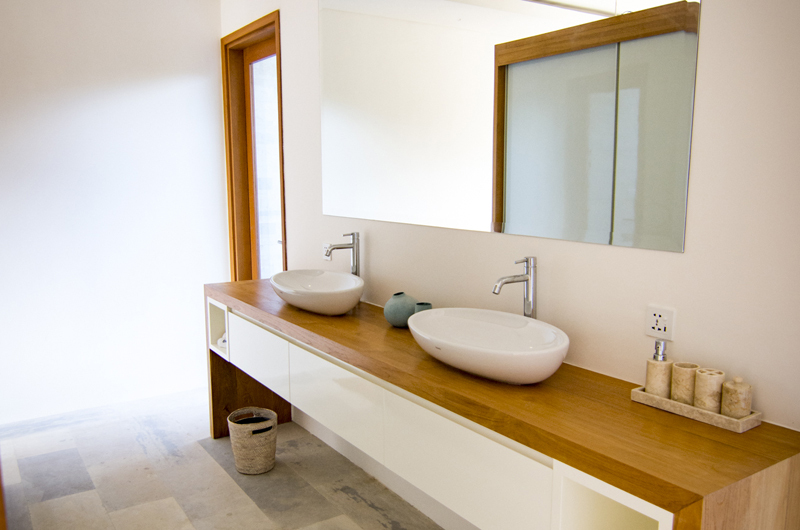 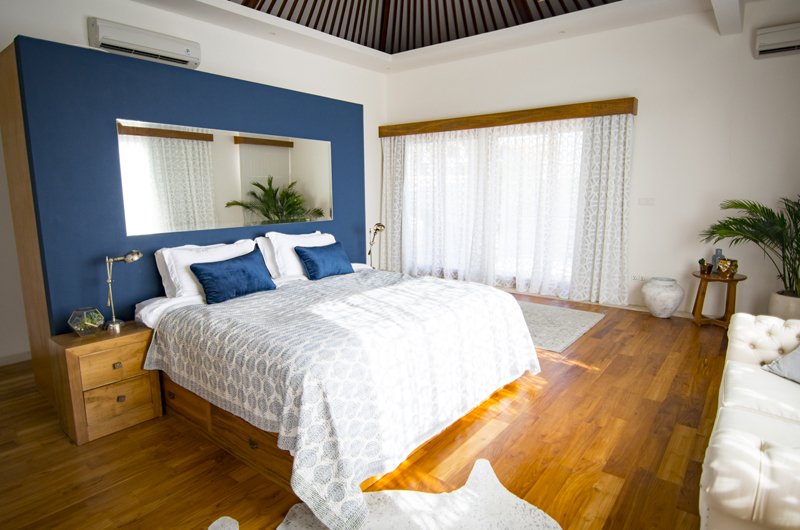 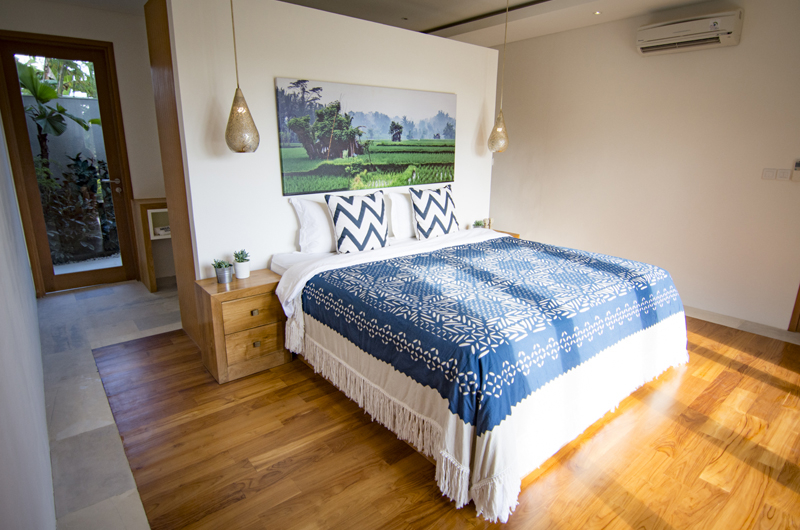 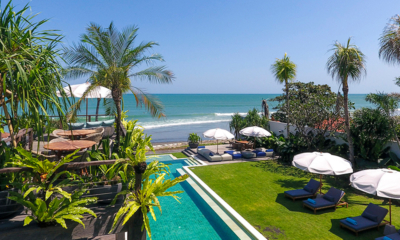 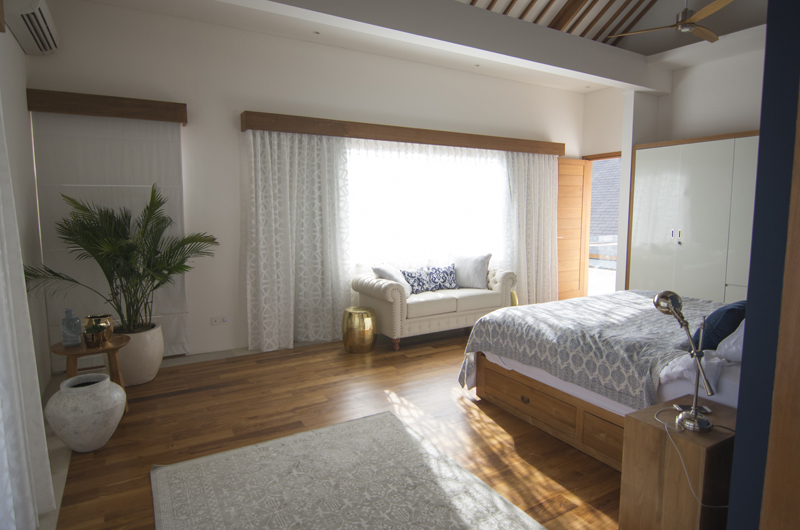 The villa has a stunning tropical Balinese garden and great views.